Soft nose piece provides comfort fit. 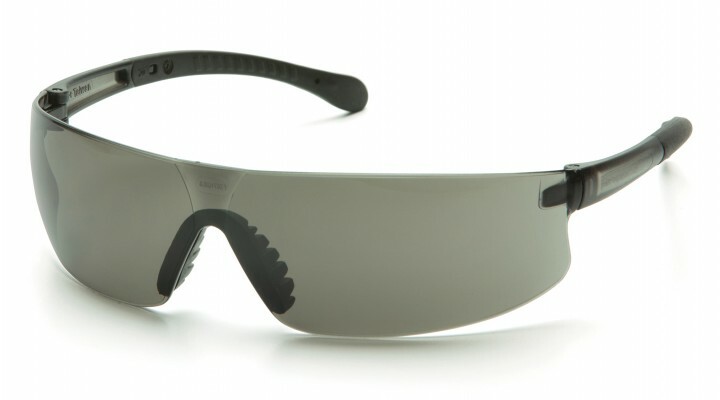 Rubber temples provide non-slip comfort. 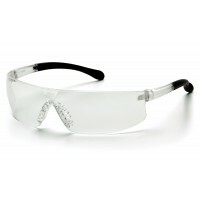 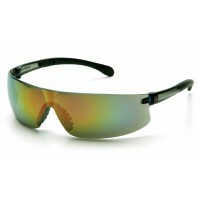 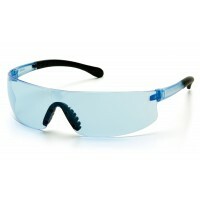 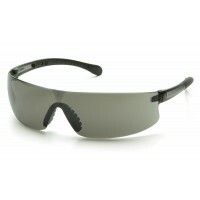 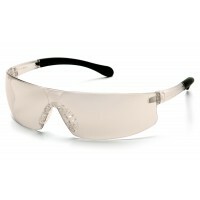 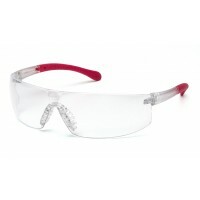 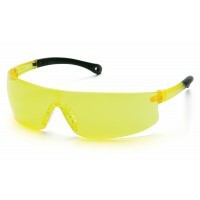 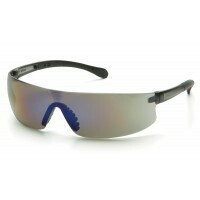 Economical lightweight glasses offer superior protection.